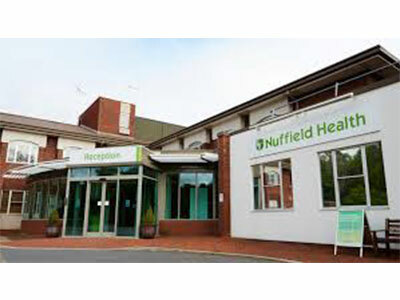 Medical Air Technology (MAT) has installed two ECO-flow ultraclean operating canopies at Nuffield Health Chester, the Grosvenor Hospital, working with main contractor DD Porter Construction. The new operating theatres mark the completion of the first stage in a £7 million development programme, which will enable the hospital to offer a wider range of surgery and deliver an even better patient experience through the implementation of connected and integrated healthcare. 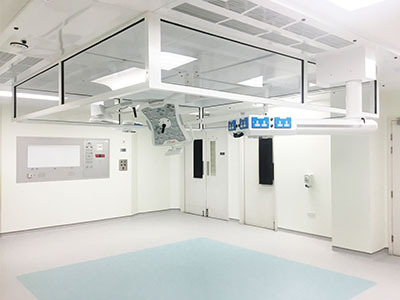 The theatres are on the first floor, which presented challenges around the delivery of equipment: the windows had to be removed and the ultraclean ventilation (UCV) canopy delivered in quarters and reassembled in situ. 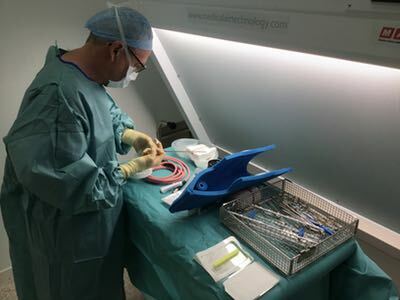 In addition, the theatres are located close to the wards, and while this will help to improve flow and efficiency, it meant great care had to be taken by MAT during installation work to ensure the day-to-day running of the hospital was not disrupted and patients were not disturbed.